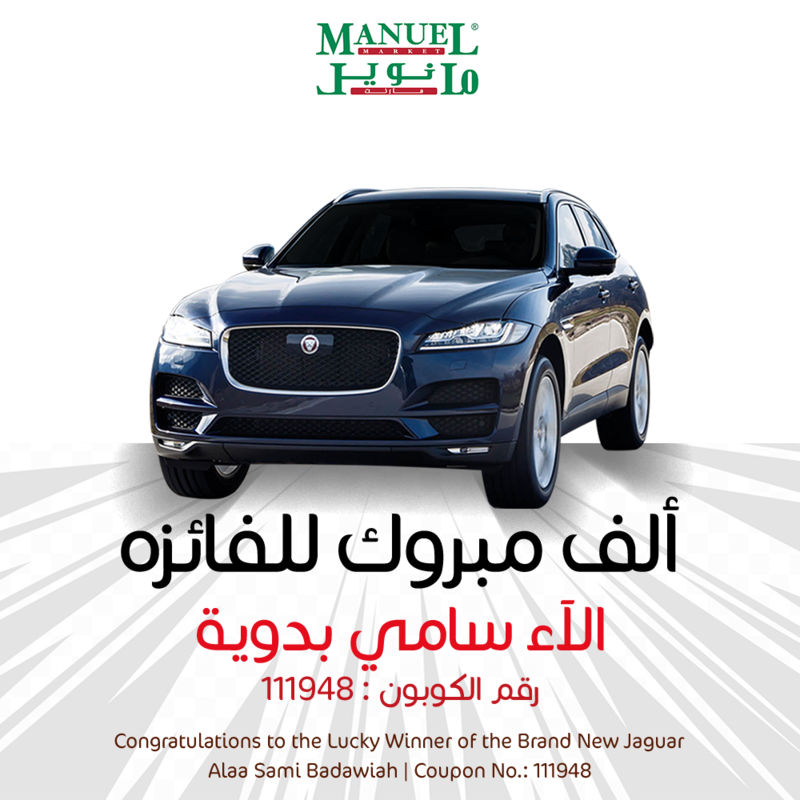 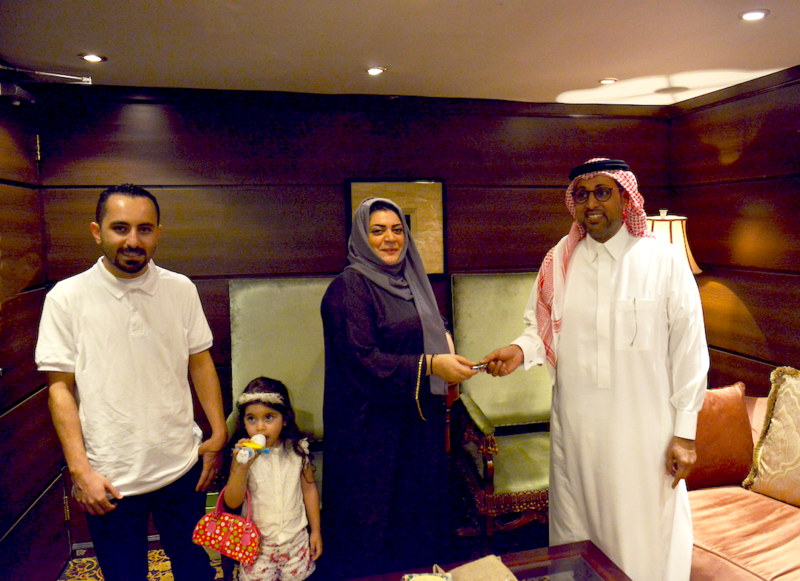 Alaa Sami Badawiah is the Grand Prize winner in Manuel Market’s JAGUAR Giveaway contest. Thanks to everyone who participated and helped make this contest a success! 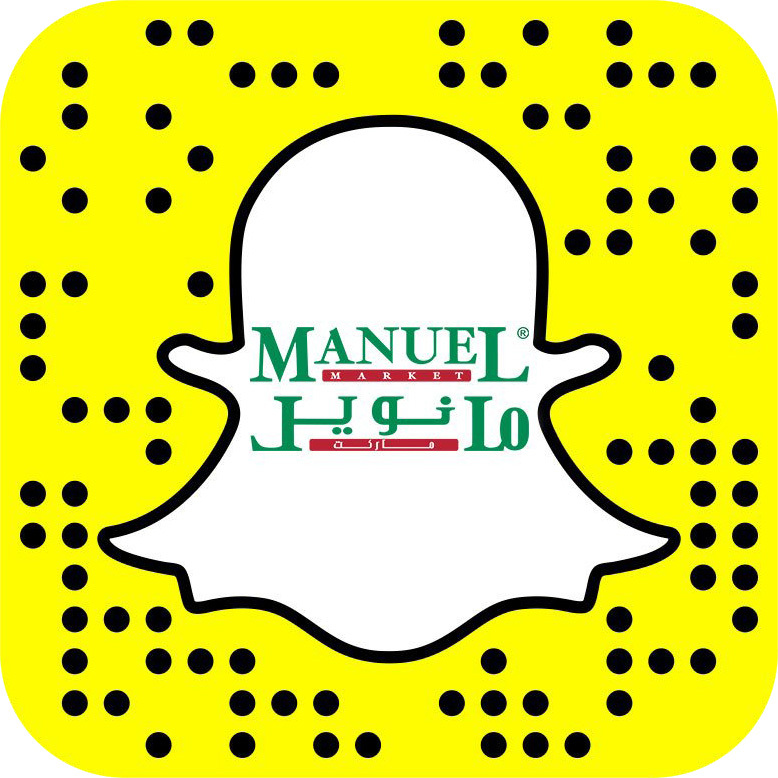 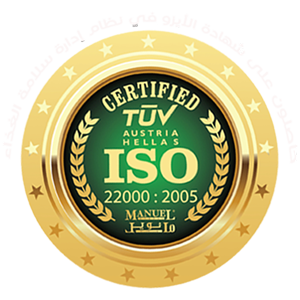 Stay tuned for our next contest!